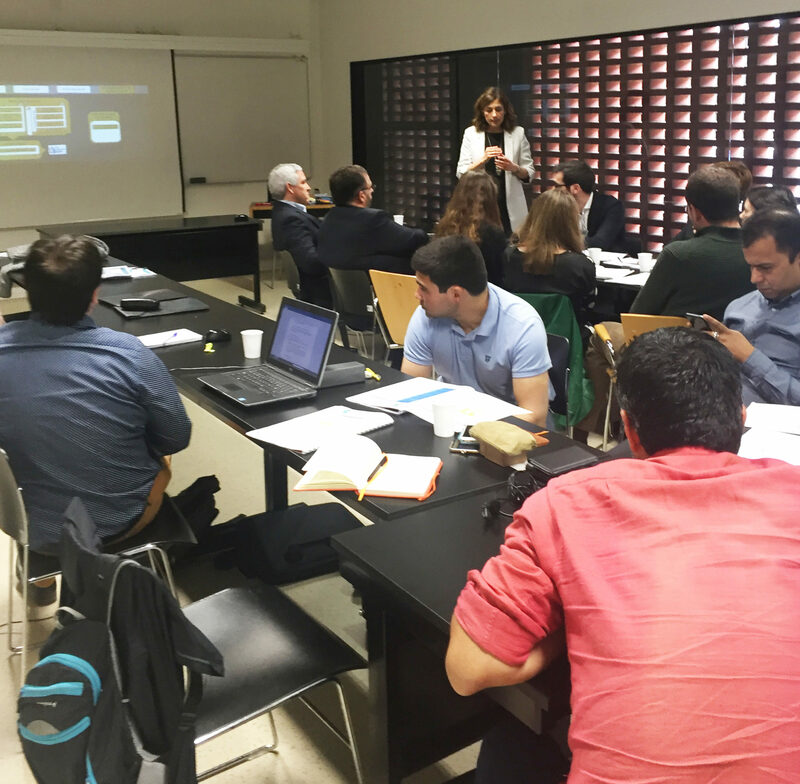 In the framework of the task T8.1 which focuses on the transition from a linear to a circular economy, LGI steered a workshop with the key partners of the circular case 1. A cost-benefit analysis was carried out to confirm the economic viability of the road and construction cases. In addition, critical variables for the deployment of the circular model, as well as partners GO/NO criteria for transitioning towards a circular model, were identified. Finally, alternative scenario were also designed with partners to imagine the development of circular case in different conditions. The workshop went successfully and all partners were really motivated to share their knowledge and insights and continue to work together to make these new circular models happen. 3 more workshops in Sweden, Slovenia and Spain are to follow in the next weeks to explore the remaining case-studies (Mining, Transport infrastructures, Chemistry). Partners who attended the event: Victor Ferreira (University of Aveiro), Amaia Sopelana (Tecnalia), Asier Oleaga (Tecnalia), Camille Auriault (LGI), Eve Dallamaggiore (LGI), François Aze (LGI), Anurag Bansal (Acciona), Roberto Orejana (Acciona), Claudia Poutes (SPRAL), Susana Pereira (The Navigator Company), Fabio Limoes (University of Aveiro), Miguel Murais (University of Aveiro), Olivio cafido (Megavia), Tiago Marcelino (Megavia), Helena Quisa (University of Aveiro), Numo Amleide (Spral), Idilio Neto (Dizumex), Luis Maeliedo (Raiz).